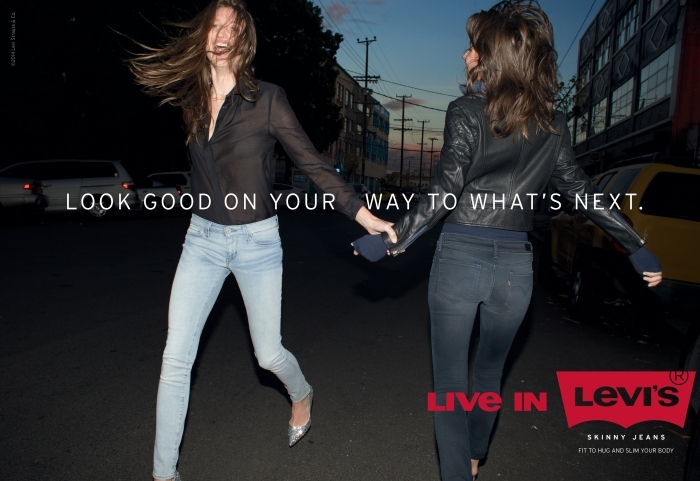 Don't we all "live in Levi's" always !!! 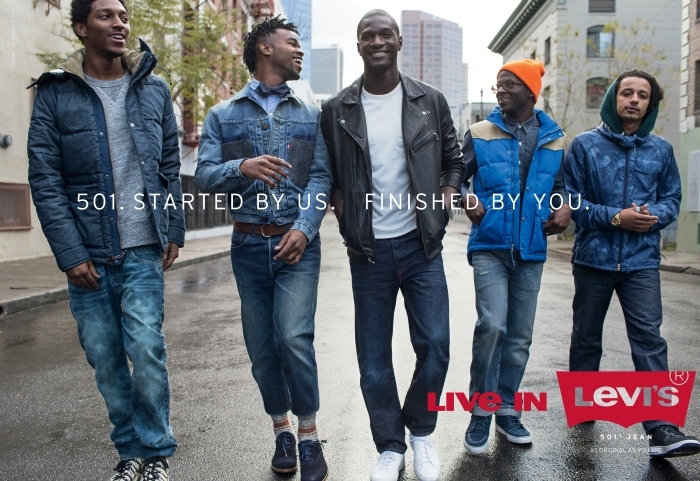 On June 30th, Levi’s® announced its new global brand campaign, “Live in Levi’s,” inspired by the millions of stories consumers tell about the things they do in their Levi’s. 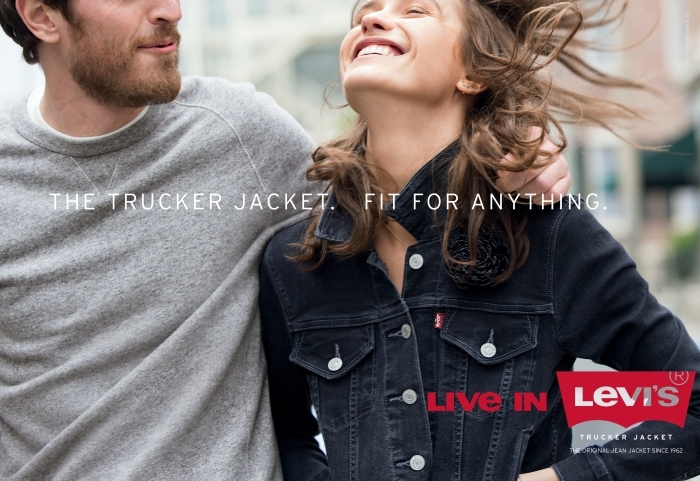 At the heart of the new campaign is the celebration of real-life “Live in Levi’s®” moments – from first dates and first-borns to rodeos and road trips and every day in between. 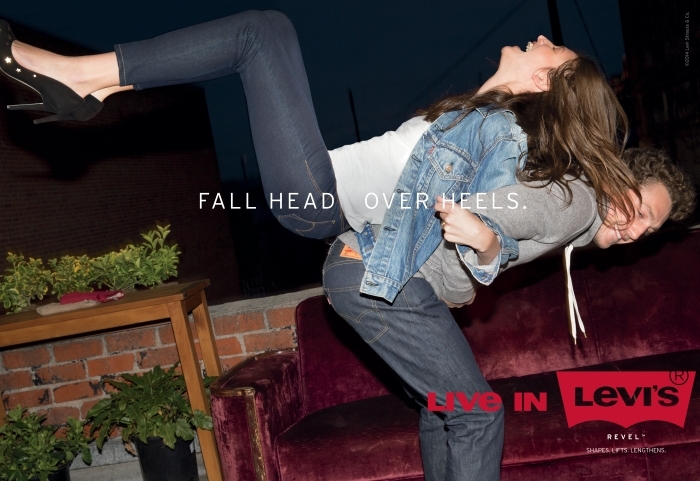 Today, Levi’s launches the “Live in Levi’s” campaign spot that brings these moments to life and celebrates individuals who are living and having fun in their Levi’s. 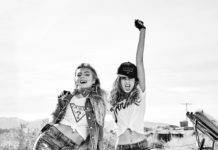 The video is directed by Fredrik Bond, and features a track by the raspy-voiced blues rock musician Jamie N. Commons. 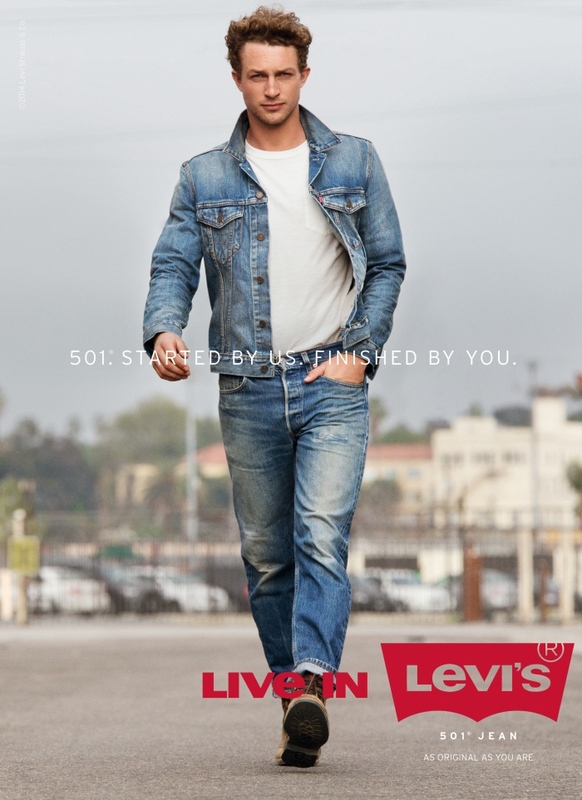 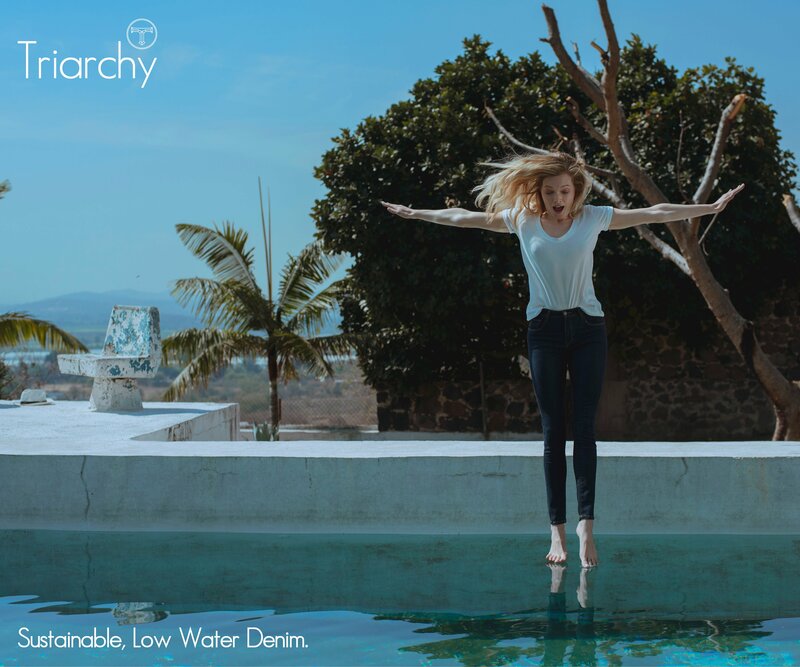 Product highlights include: the Levi’s 511 jean for men, the Levi’s Revel jean for women, and iconic pieces including the 501 jean, western shirt and trucker jacket. 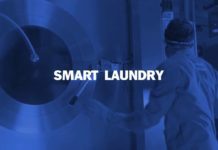 This brand video will kick-off a social film series (on August 4th) that is at the center of “Live in Levi’s” featuring real people who wear their Levi’s day in, day out, captured from the perspectives of those who live day to day in New York, London, Paris, Tokyo and Shanghai. 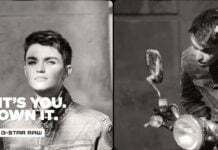 We will send you additional details surrounding the social film once it launches.